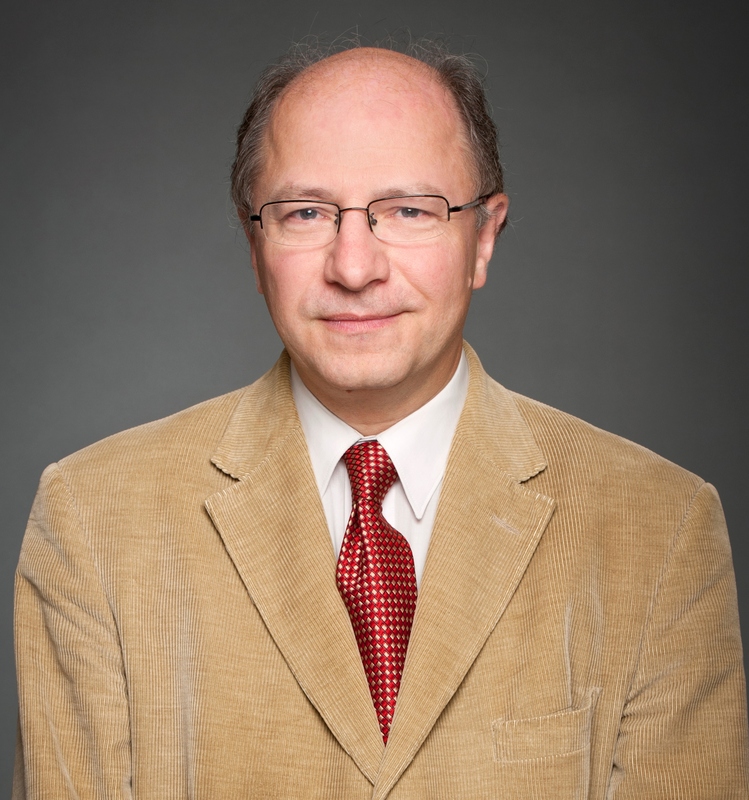 Professor John Packer is Associate Professor of Law and Director of the Human Rights Research and Education Centre (HRREC) at the University of Ottawa. He was appointed the Inaugural Neuberger-Jesin Professor of International Conflict Resolution in April 2018. Prof. Packer previously held academic positions at the University of Essex where he was the Director of the world-renowned Human Rights Centre and at The Fletcher School, Tufts University. He has held Fellowships at Cambridge and Harvard Universities and lectured at universities and professional institutions around the world. He has been widely published and contributes to the editing of a number of scholarly journals. He also serves on the boards of a number of NGOs and is a Member of the Expert Advisory Panel for the Shared Societies Project of the Club de Madrid comprising almost 100 former Heads of State or Government of democracies. Prof. Packer is also an experienced practitioner bringing to the University of Ottawa some 20 years working for inter-governmental organizations, including in Geneva for the UN High Commissioner for Refugees, the International Labour Organisation, and for the UN High Commissioner for Human Rights investigating serious human rights violations in Iraq, Afghanistan, Burma/Myanmar, extrajudicial executions, arbitrary detention, forced disappearances, the use of forensic sciences, the use of civil defense forces, and the independence of judges and lawyers throughout the world. From 1995 to 2004, he was Senior Legal Adviser and then the first Director of the Office of the OSCE High Commissioner on National Minorities in The Hague working across Central and Eastern Europe and throughout the former Soviet Union. For the last two years, Prof. Packer was a Constitutions and Process Design Expert on the United Nation’s Standby Team of Mediation Experts attached to the Department of Political Affairs, advising in numerous peace processes and political transitions around the world focusing on conflict prevention and resolution, diversity management, constitutional and legal reform, and the protection of human rights including minorities. Prof. Packer’s strength in the practice of international law and relations underpins his vision for applied research in public policy and a practice-orientation in the activities of the HRREC. He intends to build on the HRREC’s record of achievement, emphasising know-how and skills for students and professionals interested in the effective realisation of human rights throughout Canada and the world.